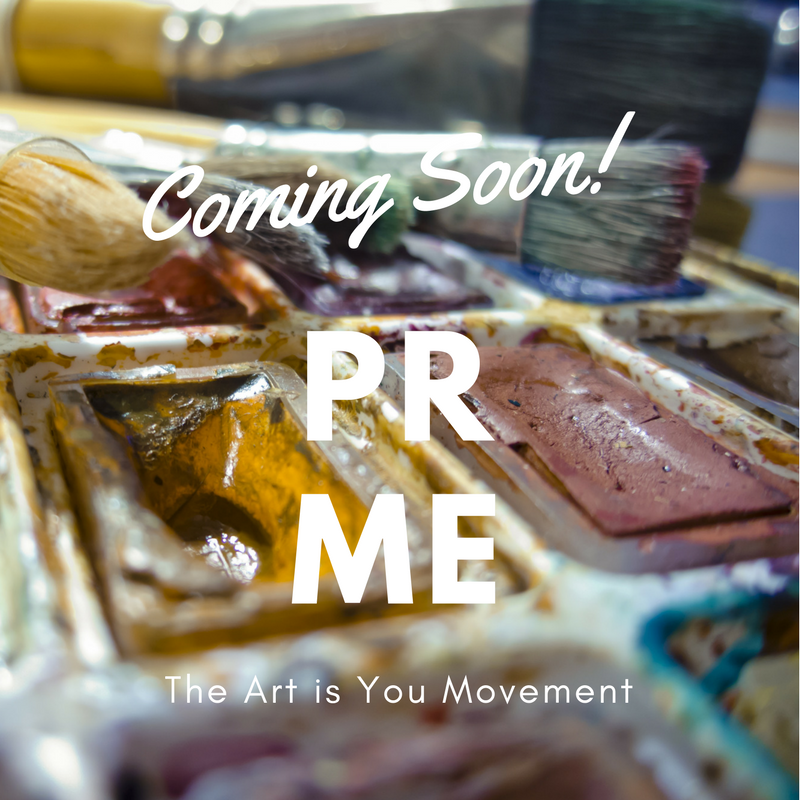 For a little while now we have been working on something as part of the Art is You Movement. In consultation with artists we have developed a simple program to promote working artists for a margin of what it would cost them in time and money. In the first instance PR ME will be opened up at a "Family and Friends" rate - those who teach and attend Eat Cake Create Events. We are excited to provide a platform for artists who should have the opportunity to focus on what they are skilled at doing ... creating and teaching and we will focus on what we have been doing for over 30 years ... promoting, coordinating, connecting and opening doors.